Russian President Vladimir Putin announced he would seek re-election in March 2018, a contest opinion polls show he will comfortably win, setting the stage for him to extend his dominance of Russia's political landscape into a third decade. "I will put forward my candidacy for the post of president of the Russian Federation," Putin told an audience of workers at a car-making factory in the Volga city of Nizhny Novgorod. 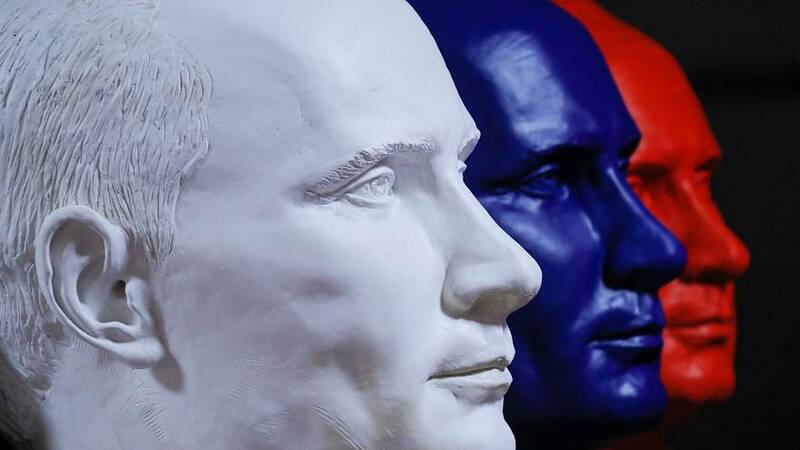 With approval ratings at 80 percent, Putin is expected to win comfortably in the March 18 vote. Putin has been in power since 2000. 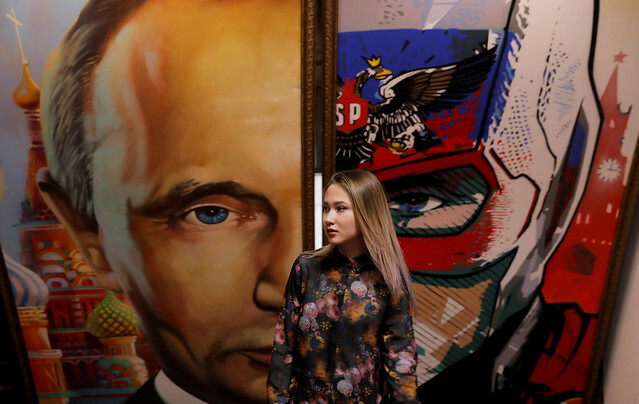 The "SUPERPUTIN" exhibition at the Moscow Museum of Modern Art displays various portraits of the Russian President.